Mobile RV Glass is the best choice for motorhome and RV windshield replacement! Our partnerships with the nations largest distribution centers ensure that your RV glass, gasket and molding needs are met each and every time. ​ We offer free windshield replacement quotes. With our expansive network of RV and motorhome glass technicians Mobile RV Glass can handle your glass needs with in shop and mobile services nationwide. 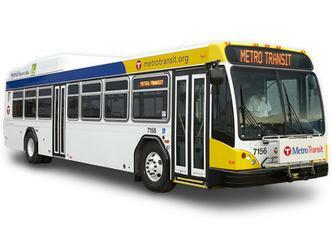 ​Mobile RV Glass facilitates the process of getting a new windshield for your Class A, Class B and Class C motorcoaches. 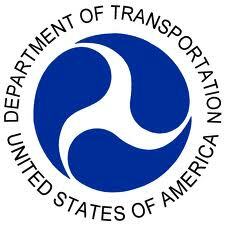 Our quality OE & OEM glass meets or exceeds U.S. Department of Transportation Standards. From Start to finish we strive for excellence. We offer our customers an array of services including: Replacement of one piece and split windshields, pop out repair, new gasket and molding installation, removing and resetting/resealing of windshields. ​Typically your insurance deductible is significantly lower than your out of pocket cost. Call now and one of our insurance claim specialists will be happy to assist with the handling of your no fault glass claim. 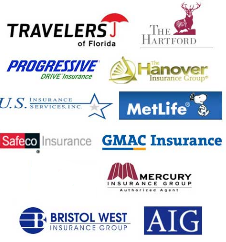 We work directly with all insurance companies and provide a national warranty. Mobile RV Glass is insurance approved. Insurance agents choose Mobile RV Glass first when reffering their customers to a company they trust. If you choose to not use your insurance, we will happily provide you with a quote. We accept all major credit cards and final payment is not due until completion of install. Let us get you back on the road with our competitive pricing and excellent service. Your windshield is not only a transparent barrier meant to protect you from the elements in the road, it is also key to the structural integrity of the coach. When a windshield is chipped or cracked the structural integrity of the glass is comprised. Some rock chips may be repaired to avoid further damage. If a replacement is needed our network of certified installers have many years of RV windshield installation experience. 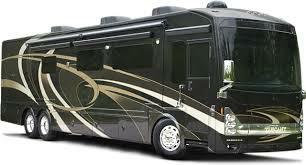 At Mobile RV Glass the safety of you and your family is our number one priority. A large, flat surface area makes RV windshields prone to chipping and cracking from flying rocks and debris. 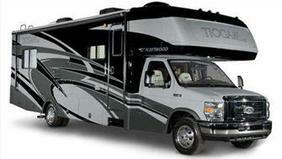 Stress cracks are also a common issue with motorhomes. This is unsafe and should be taken care of as soon as possible to avoid further damage to the glass. 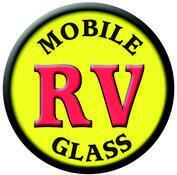 At Mobile RV Glass our expert team is ready to take care of your RV glass needs. Mobile RV Glass is the best for you! 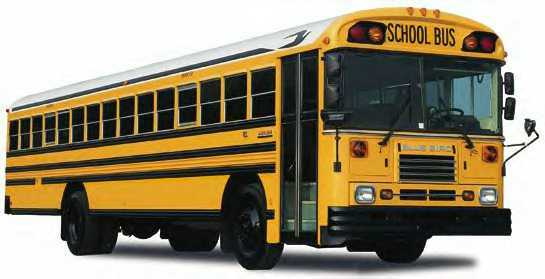 We proudly service all of your bus windshield needs including motorcoaches, tour buses, transit buses, school buses, and conversion buses. 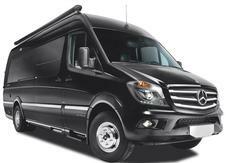 Mobile RV Glass is the number one choice for all fleet account representatives.